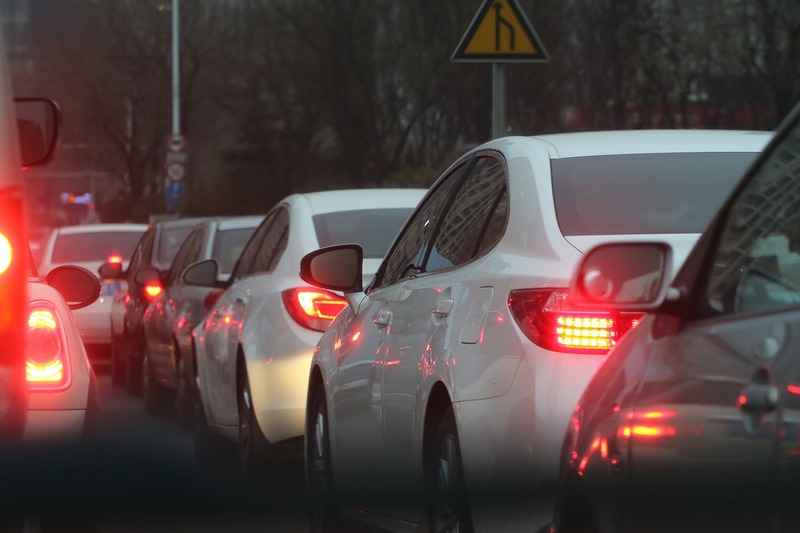 Last week's Wednesday, the EU member states adopted the new rules for CO2 emissions standards for cars and vans following an agreement between the EU Presidency and the parliament. Tackling emissions of cars and vans is directed to almost three-quarters of greenhouse gas emissions in the road transport sector. Based on the emission levels of 2021, newly registered cars need to provide on average 37.5 % less CO2 emissions by 2030 and vans respectively 31 % less. In an intermediate step, both vehicles groups need to reach the target value of 15 % fewer emissions by 2025. The values are the overall targets for the entire new registered fleets EU-wide and will be distributed amongst cars and vans producers according to their vehicle fleet shares. Manufacturers can gain less strict CO2 targets if they meet a defined level of sales in the category of zero- and low-emission vehicles (such as fully electric or plug-in hybrid vehicles). Levels are at 15 % of sales for cars and vans by 2025 and 35 % cars respectively 30 % vans by 2030. To substantiate the impact of emission reduction, Commission and Council agreed on new rules for monitoring emission data. This includes the change to a more accurate emission test procedure (the WLTP test procedure) as well as the use of “real-drive emissions” taken from fuel consumption data in new cars and vans. The monitoring efforts include strategies to detect any artificial improvements of CO2 performance, too. Taken from more closely monitoring actual emission values, the Commission is about to develop a mechanism to adjust specific CO2 emission targets of manufacturers including possible new legislative proposals against the emission reduction performance. The just recently adopted new rules include a review clause holding the option for further binding reduction targets by 2035, 2040 and onwards. Article published first at: https://www.consilium.europa.eu on 16th of January 2019.